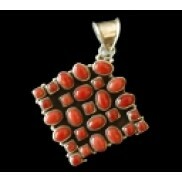 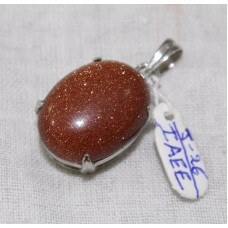 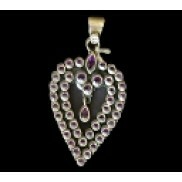 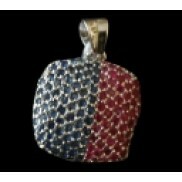 Brand:Rajasthan GemsTotal Carat Weight (TCW):23Style:PendantMain Stone Shape:OvalMetal:Sterling Silv.. 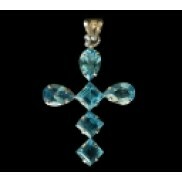 Brand:Rajasthan GemsTotal Carat Weight (TCW):48Style:PendantMain Stone Shape:OvalMetal:Sterling Silv..
Main Stone:Lapis LazuliStyle:PendantMain Stone Creation:NaturalLength (inches):1.4 inchMetal:Sterlin.. 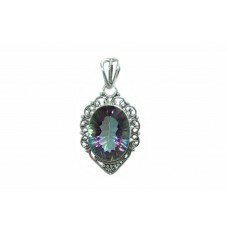 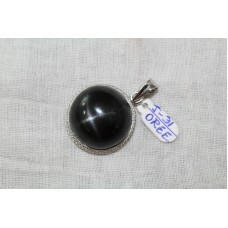 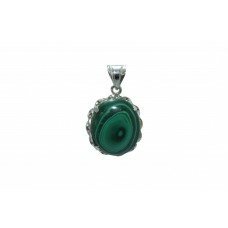 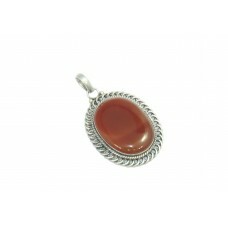 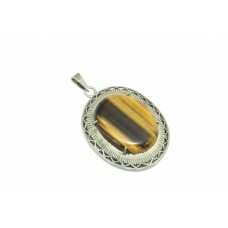 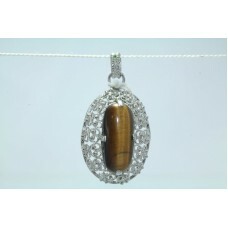 Style:PendantMain Stone Creation:NaturalLength (inches):0.6 inchMetal:Sterling SilverSecondary Stone.. 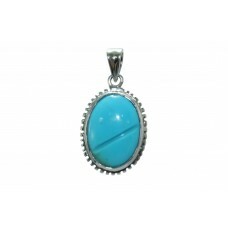 Handmade 925 Sterling Silver Pendant Natural Blue Turquoise GemstoneMetal: Sterling SilverMetal Puri.. 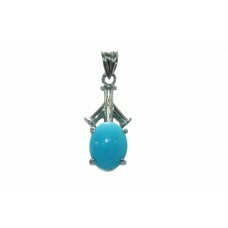 Condition:New without tags: A brand-new, unused, and unworn item Brand:Rajasthan GemsMain ..
Main Stone:TurquoiseStyle:PendantMain Stone Creation:NaturalLength (inches):2.5 inchMetal:Sterling S.. 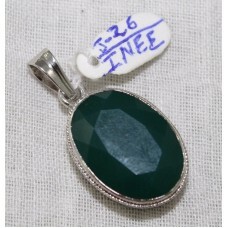 Condition:New without tags: A brand-new, unused, and unworn itemBrand:Rajasthan GemsTotal Carat..
Main Stone:Tiger's EyeStyle:PendantMain Stone Creation:NaturalLength (inches):2.4 inchMetal:Sterling..
Main Stone Creation:NaturalStyle:PendantMetal:Sterling SilverLength (inches):2.5 inchBrand:Rajasthan..
Metal:Sterling SilverMetal Purity: 925Main Stone:MalaciteLength (inches):1.0 InchStyle:Pendant.. 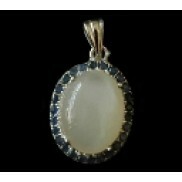 Brand:Rajasthan GemsTotal Carat Weight (TCW):13.5Style:PendantMain Stone Shape:OvalMetal:Sterling Si..
Main Stone:LabradoriteStyle:PendantMain Stone Creation:NaturalLength (inches):1.4 inchMetal:Sterling..